Pattern 4 - black and white chess! This way please... let Pattern 4 lead you the way! 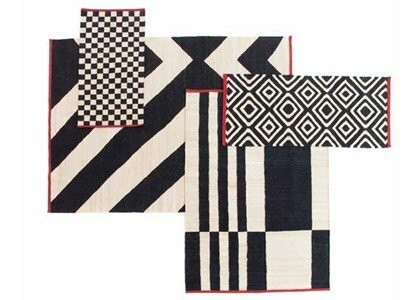 Form the Mélange collection, it is the perfect combination between tradition and modern, fashion and home, crafts and design, past and future. 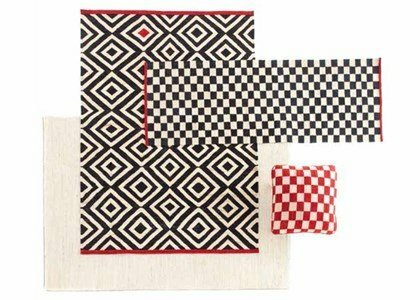 Thanks to the simplification of classical patterns, such as geometric patterns and a color palette, Mélange is the contemporary version of Kilim. An exercise in aesthetic rationalization that protects the craft and ancestors techniques of Pakistan.